is a social psychologist whose research focuses on pain, happiness, and morality. 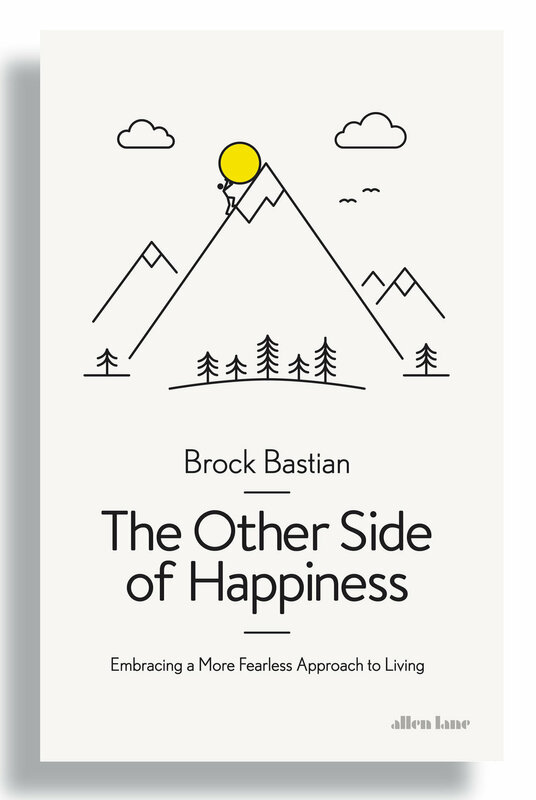 In this talk, Brock asks us to reflect on the nature of pain, pleasure, and happiness. He urges us to reconsider what really makes us happy, and tells us why we need pain to experience any happiness in life at all. Religion got it right: pain seems to assuage guilt. Is the experience of pain itself enough to create a sense of solidarity where none existed before? Moral convictions may go out the window more easily than we’d like to admit when money’s on the line. Western culture places an extraordinary emphasis on happiness as the goal each of us should strive for in our lives. But we’re increasingly realizing this goal may actually be making us unhappy.